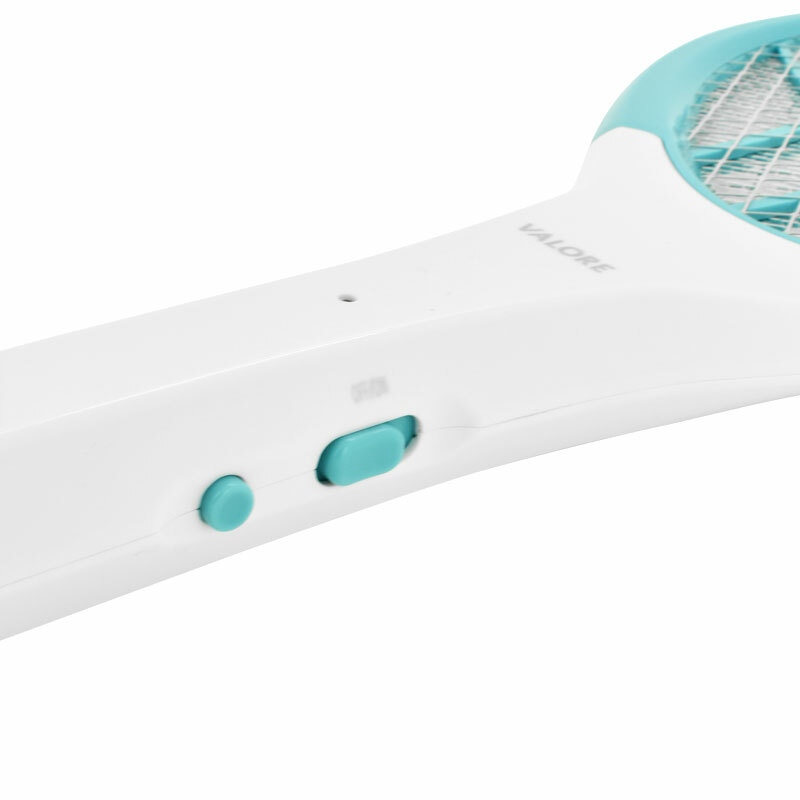 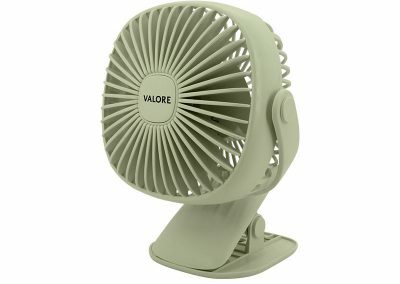 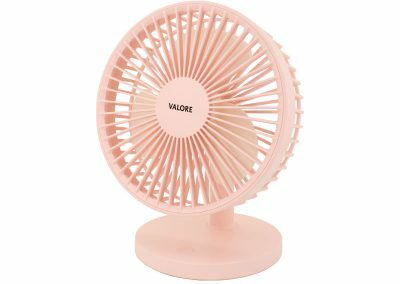 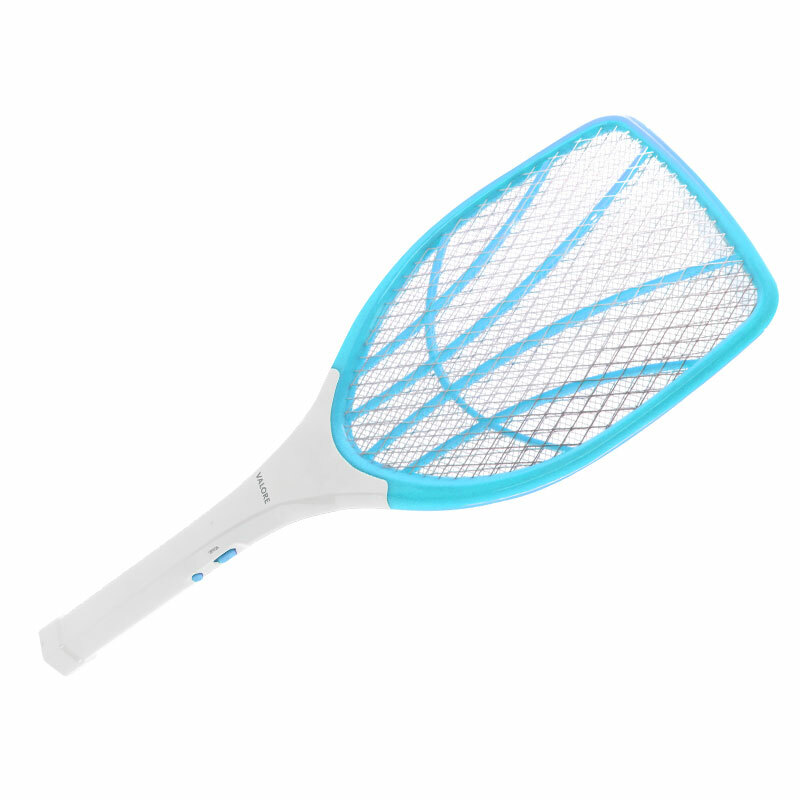 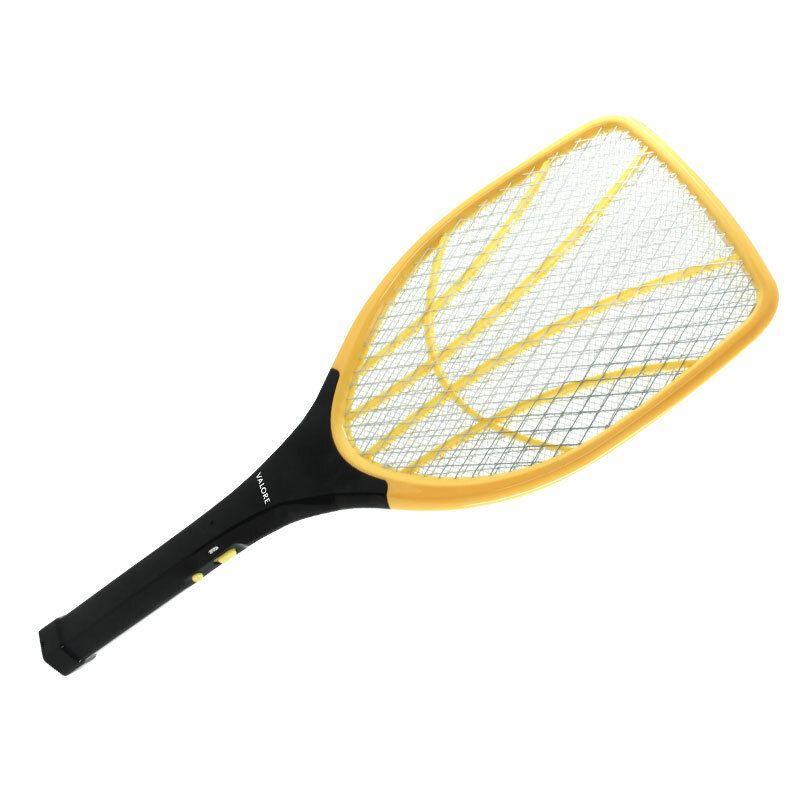 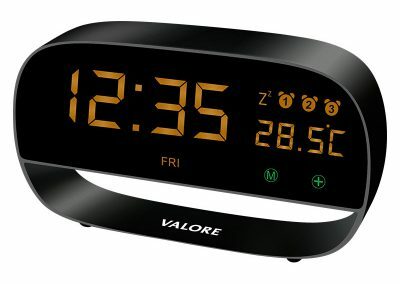 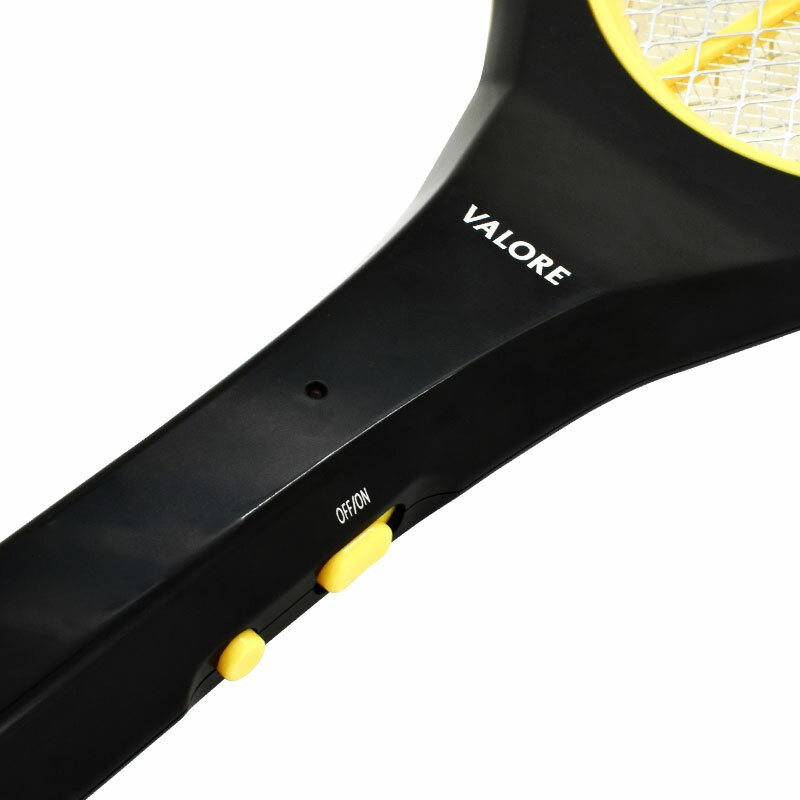 Say good bye to flying bugs, flies and mosquitoes with an easy touch of the Valore mosquito swatter. 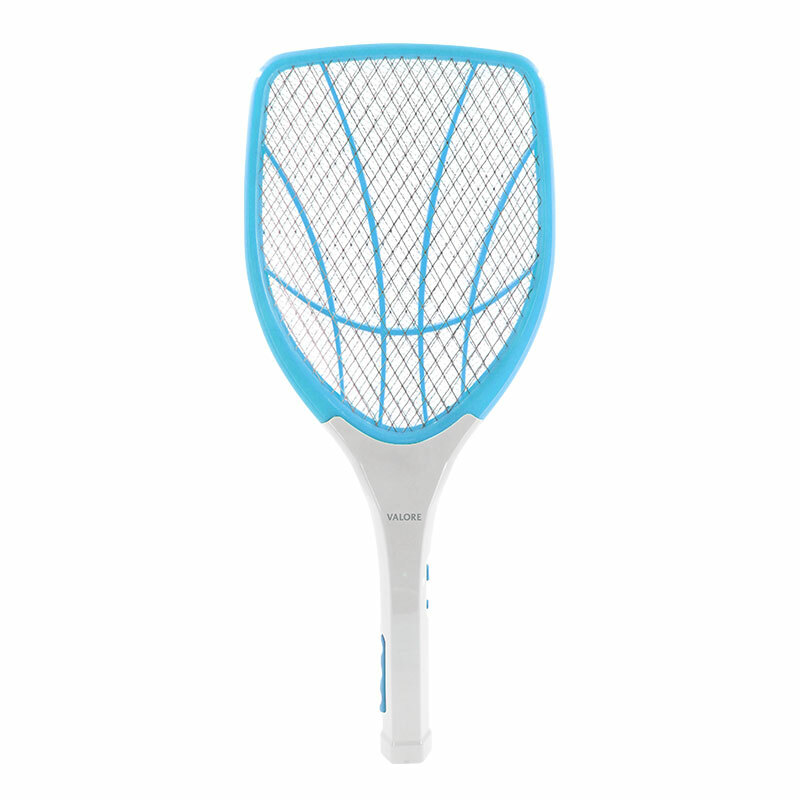 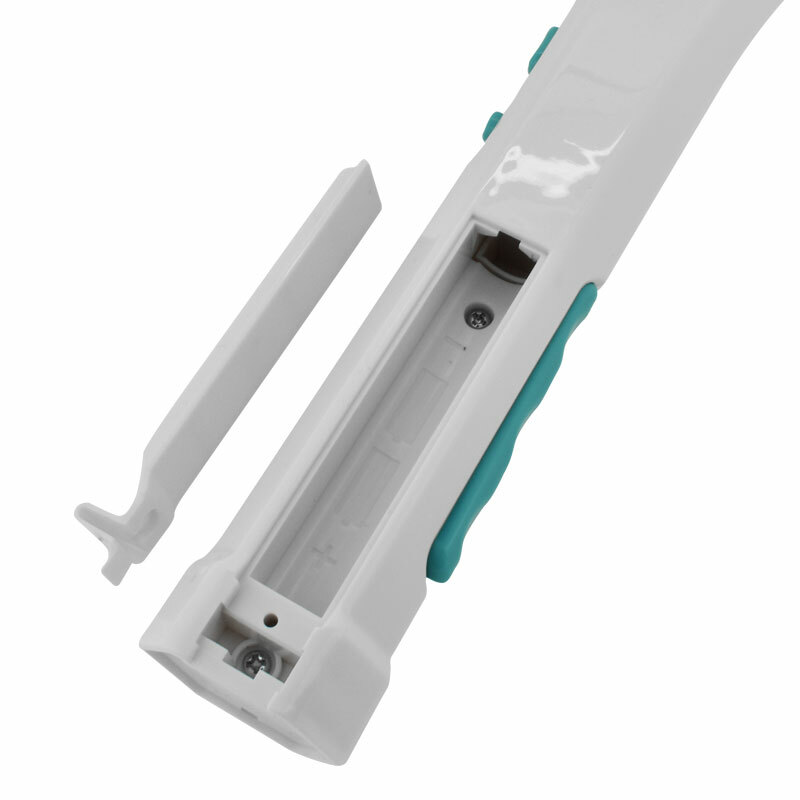 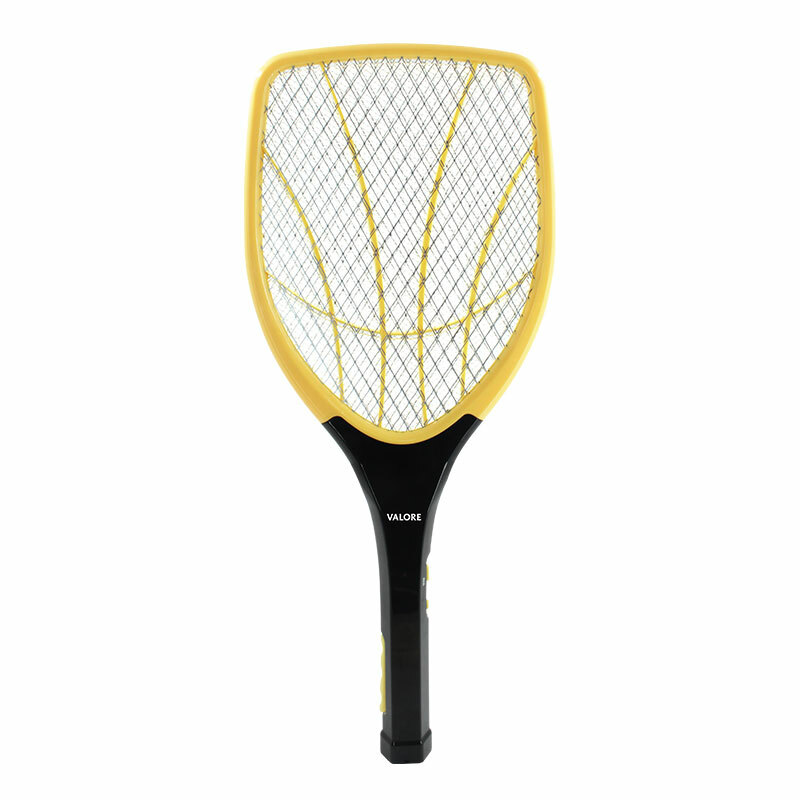 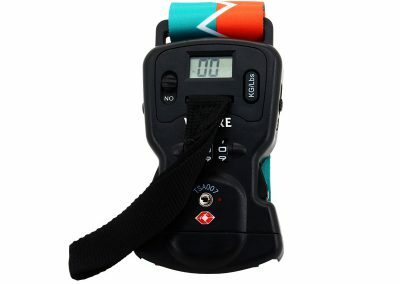 Equipped with powerful 2800V power to eliminate insects upon instant contact. 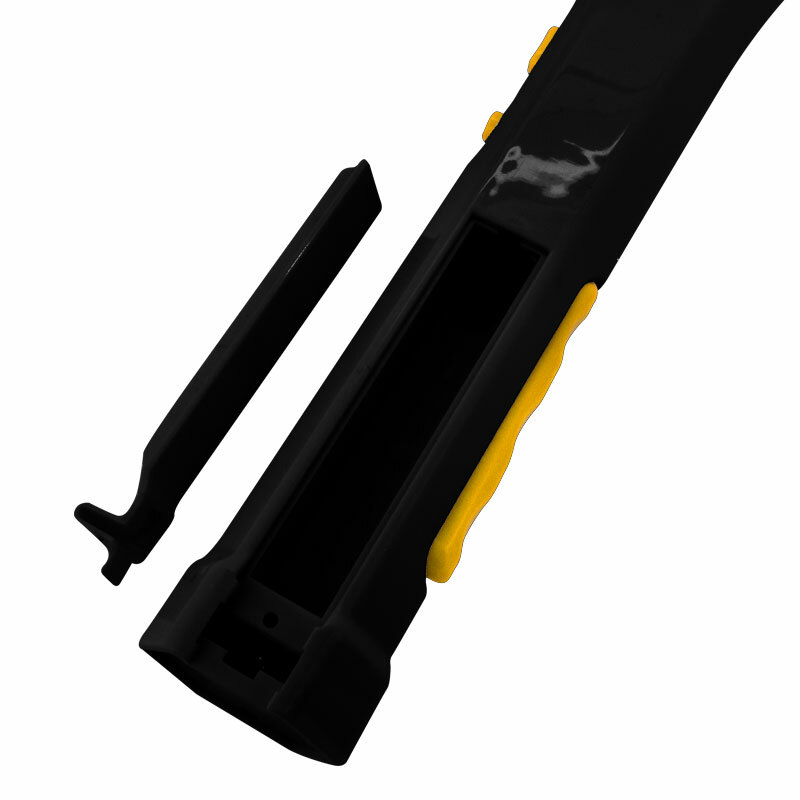 Plus, its safe for human and pets with the triple-layer safety mesh of protection against accidental contact.